Located in one of the nation’s top markets for the entertainment industry, the University of Central Florida and Orlando Repertory Theatre recognize that classroom study and practical experience are of equal and complementary value. The University of Central Florida offers one of the nation’s most distinctive graduate training programs in Theatre for Young Audiences. With courses such as Circus Arts, Storytelling, and Methods of Teaching Drama, the MFA in Theatre for Young Audiences is housed at Orlando Repertory Theatre, a professional theatre for young audiences in vibrant downtown Orlando. 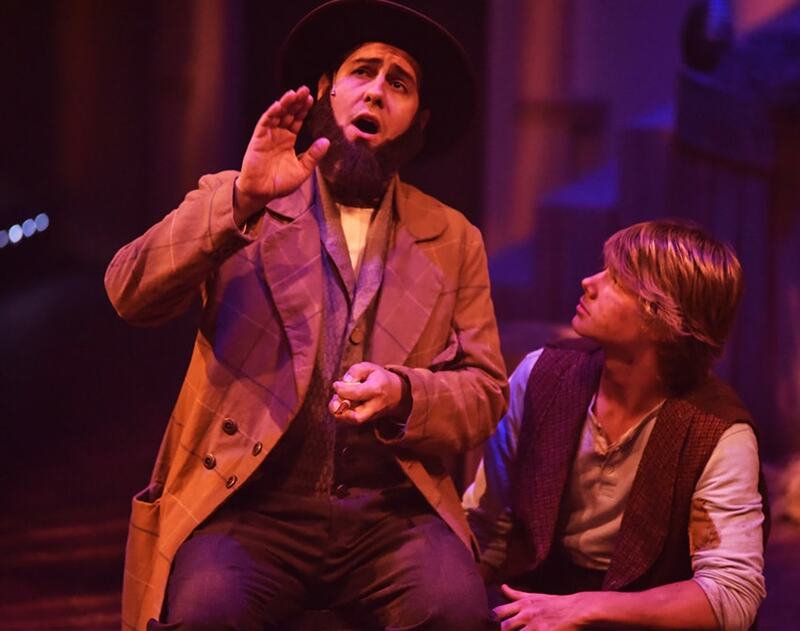 Students are integrated into Orlando REP’s season in many ways, affording students the opportunity to work with professional artists and teach in Orlando REP’s award-winning Youth Academy, while studying with the University’s esteemed theatre faculty. See where our graduates from the last 5 years who studied & trained at The REP! For more information about Theatre UCF, the entrance requirements for the MFA in Theatre for Young Audiences, and/or the Theatre for Young Audiences MFA curriculum, visit Theatre UCF online or email Dr. Julia Listengarten, Coordinator of Graduate Studies and Research, at [email protected].